Not even soldiers or security guards are exempt from the pinch of crime, as members of both “fraternities” were robbed on Wednesday. In one report, a 29-year-old member of the Defence Force, from Cashew Gardens, Carlsen Field, left his vehicle, a white Nissan Tiida, in his yard and retired to bed at about 9.30p.m. on Tuesday. When he awoke on Wednesday morning, he observed the vehicle, valued at $45,000, was missing. A report was made to the police and Cpl Ramdeen is continuing inquiries in this matter. 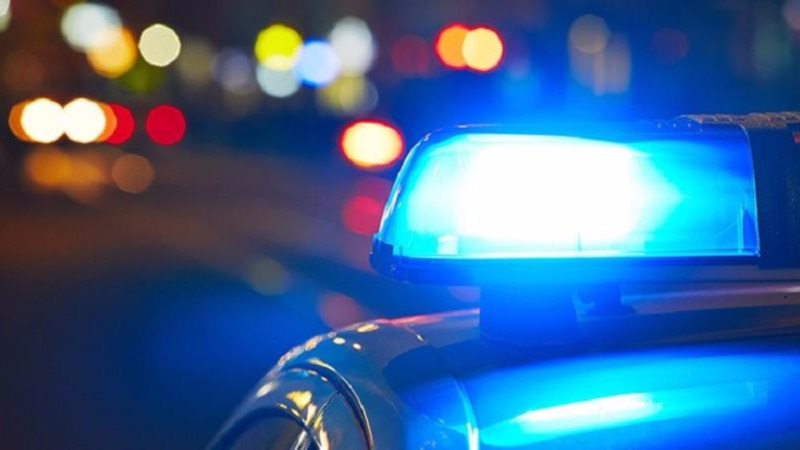 In a separate incident, a 58-year-old Security Officer, of Esmeralda Branch Road, Williamsville, told police that he had boarded a white Nissan B14 motor vehicle at Gasparillo Junction, and asked to be taken home. At the time, there were three other occupants in the car. The victim sat in the back seat. Upon reaching Esmeralda Road, one of the men pulled out a firearm and announced a hold-up. The men then proceeded to relieve the security guard of his cash and valuables, including his Firearm User License. He was then ordered out of the vehicle and the men made good their escape in same. Investigations into this incident are ongoing.